Added "alwaysOutside" dimension config attribute. 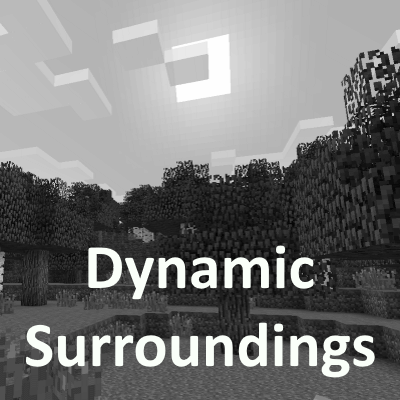 This tells Dynamic Surroundings to always consider the player outside while in that dimension. Affects biome sound selection. Rustic Ironwood tree root footstep sound as wood. Removed ASM for sound caching. With other changes this feature appears to be marginal.